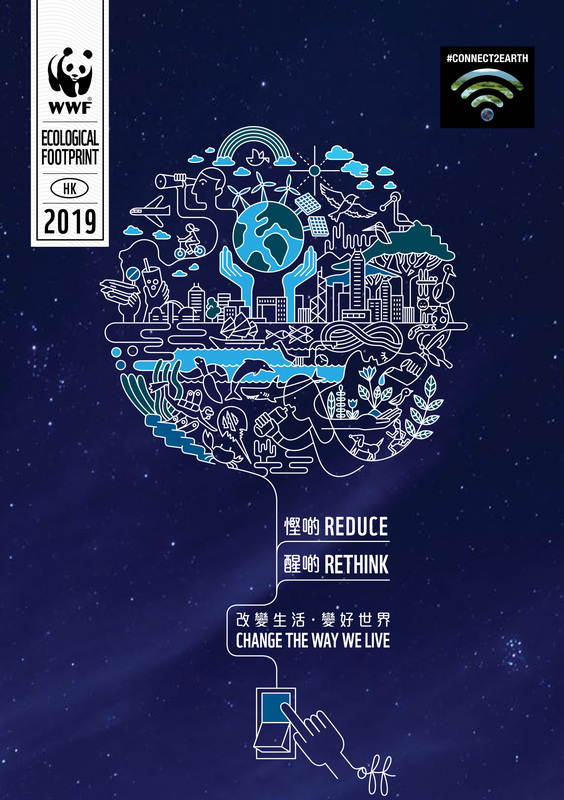 [HONG KONG –28 March 2019]If everyone led the lifestyle of Hong Kongers, 4.2 Earths would be required to sustain our consumption habits, a significant increase from 2016’s figure of 3.9 Earths, according to the Hong Kong Ecological Footprint2019 publicationreleased today by WWF-Hong Kong. Hong Kong’s Ecological Footprint is the second worst per-capita in the Asia-Pacific region and tenth worst globally (Please refer to Appendix 1). Ecological Footprintis an accounting tool which measures land and sea areas mankind uses to provide what we take from nature. It provides insights into the level of pressure from human activities on ecosystems and the biodiversity that inhabit them. Its measuring unit is global hectares (gha). 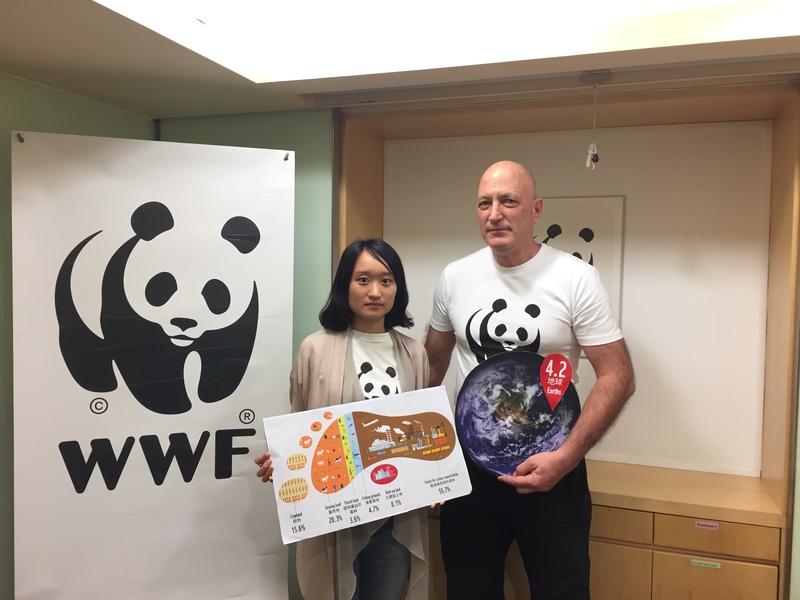 Hong Kong percapital Ecological Footprint reached 7 global hectares (gha) in 2014, 2.5 times the global average of 2.8 gha. With the continued growth of world population and our increasing demand on nature, it’s time to Change the Way We Live and preserve our planet’s renewable natural resources. Hong Kong is a consumption-driven city and we rely heavily on import, it is time for everyone – policy makers, finance, businesses and individuals – to take sustainability into consideration to make informed decisions on financial investment and in business operations, and to change the way we live.